Dusty ruby color. 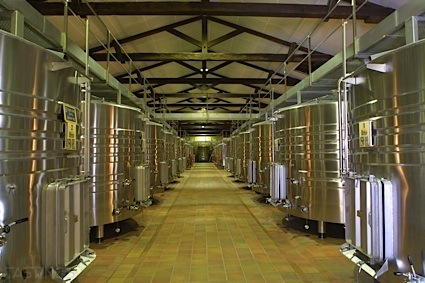 Green, roasted aromas and flavors of coffee beans, green pepper, and dark chocolate with a silky, crisp, dryish light-to-medium body and a smooth, breezy finish with impressions of cassis, chocolate pudding, and praline with fine, chewy tannins and a suggestion of oak flavor. A nice chewy, tangy cabernet that livens up the palate. Bottom Line: A nice chewy, tangy cabernet that livens up the palate. 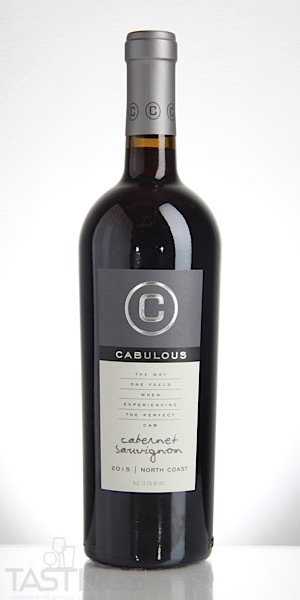 Cabulous 2015 Cabernet Sauvignon, North Coast rating was calculated by tastings.com to be 88 points out of 100 on 9/27/2018. Please note that MSRP may have changed since the date of our review.